From an imperial view of women’s suffrage to what people in 1900 thought the year 2000 would look like, here are this week’s top picks in imperial and global history. What Did the Suffragette Movement in Britain Really Look Like? The release of Suffragette has reopened a conversation about diversity in feminism, the whitewashing of the film industry, and attitudes to race in the women’s suffrage movement. 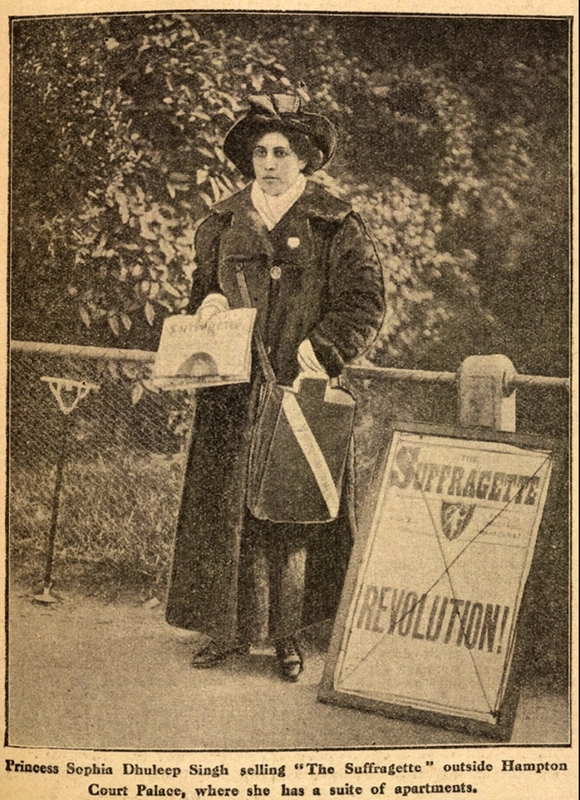 Sophia Duleep Singh Selling the Suffragette, 1913. President Richard Nixon believed that years of aerial bombing in Southeast Asia to pressure North Vietnam achieved “zilch” even as he publicly declared it was effective and ordered more bombing while running for reelection in 1972, according to a handwritten note from Nixon disclosed in a new book by Bob Woodward. There are few things as fascinating as seeing what people in the past dreamed about the future. 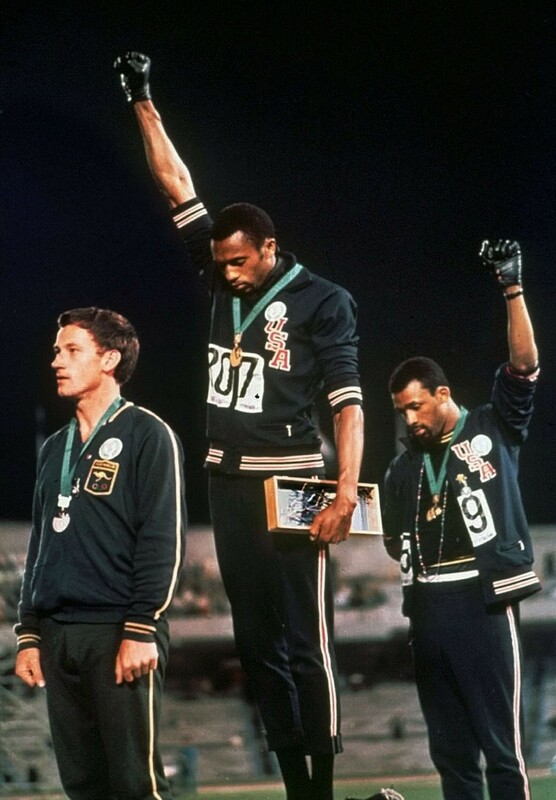 “France in the Year 2000” is one example. The series of paintings, made by Jean-Marc Côté and other French artists in 1899, 1900, 1901 and 1910, shows artist depictions of what life might look like in the year 2000. 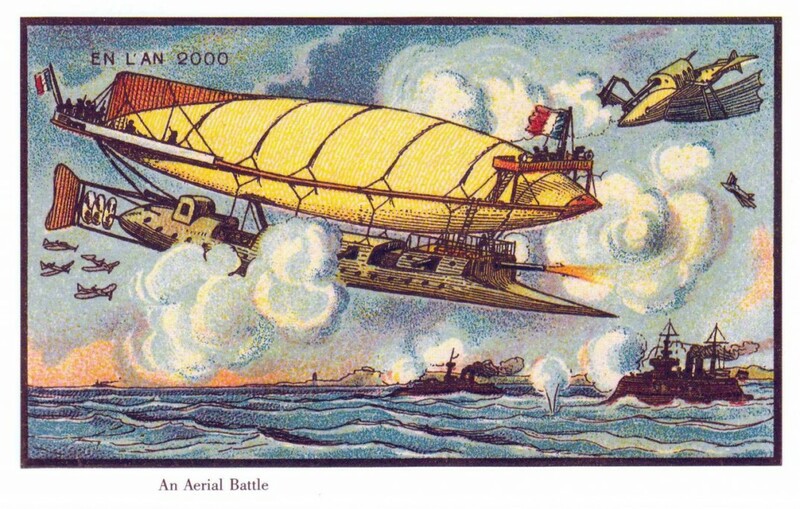 The first series of images were printed and enclosed in cigarette and cigar boxes around the time of the 1900 World Exhibition in Paris, according to the Public Domain Review, then later turned into postcards. 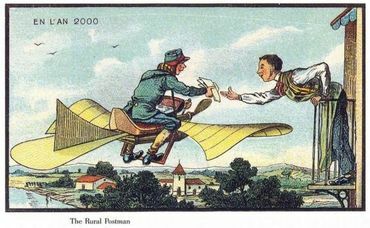 “The Rural Postman.” Jean-Marc Côté, c. 1900.